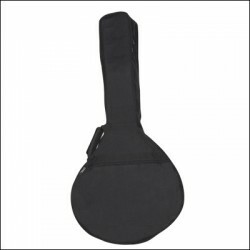 INSTRUMENTOS PORTUGUESES Hay 10 productos. 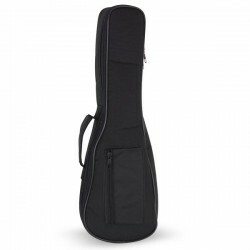 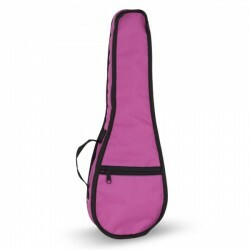 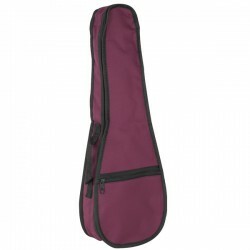 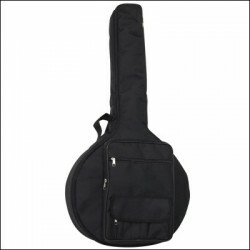 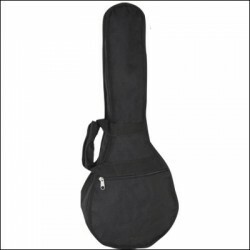 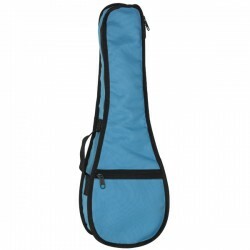 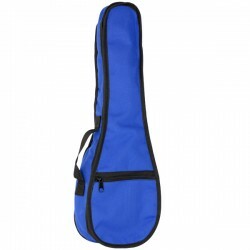 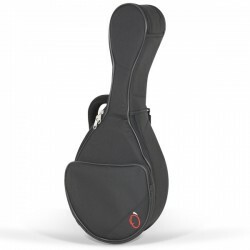 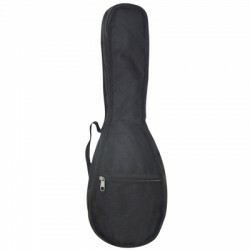 FUNDA GUITARRA PORTUGUESA REF. 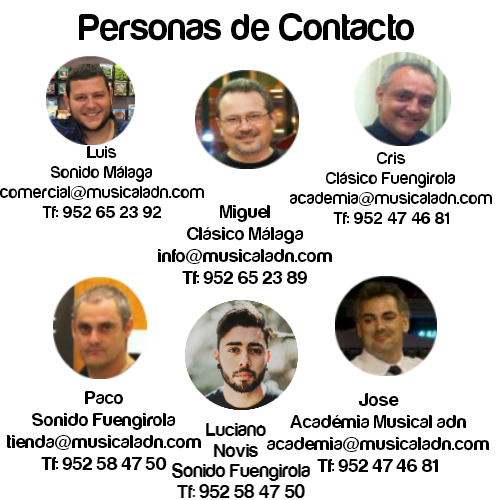 32-B P.